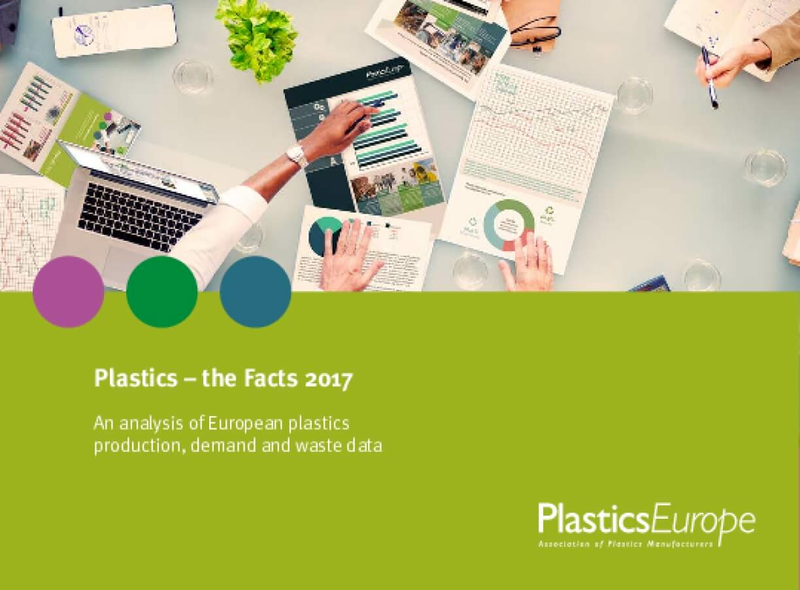 Plastics – the Facts is an analysis of the data related to the production, demand and waste management of plastic materials. It provides the latest business information on production and demand, trade, recovery as well as employment and turnover in the plastics industry. In short, this report gives an insight into the industry's contribution to European economic growth and prosperity throughout the life cycle of the material. Copyright 2018 PlasticsEurope. All rights reserved.